6 Elements of Success in the Service Department - AutoNetTV Media, Inc. 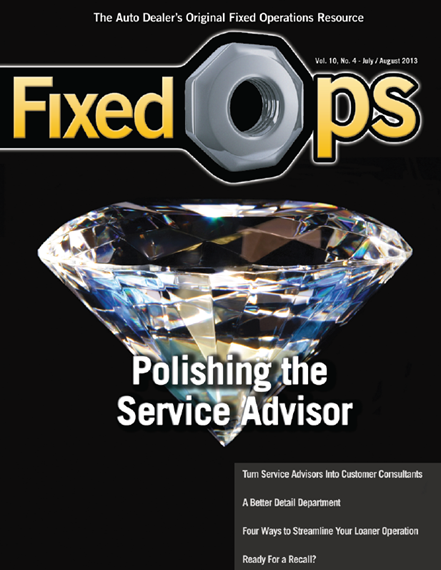 There are 6 elements to success in the service department, all centering around the interface between you and your customer: Experience, Service, Interaction, Sales, Content, and Marketing. While each of these key elements has a part at every stop along the customer’s journey through the service department, they each, in turn, play a leading role in a particular area.